Students across SVG are being encouraged engaged themselves in positive and responsible behavior while using the internet. 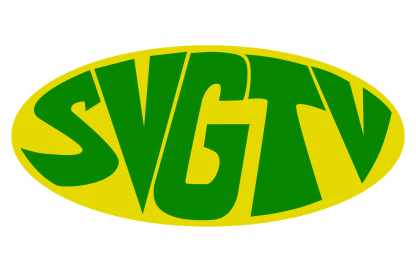 The advice comes from president of the SVG Teachers Union Oswald Robinson as he spoke with SVG-TV News on recent videos which have surfaced involving students engaged in sexual activities. Robinson said it is necessary that parents play a greater role in monitoring the activities of their children especially their use of the internet. Robinson says there is also the need for more counselors to be attached to schools across the country. The SVGTU president said whilst the National Telecommunications Regulatory Commission (NTRC) does its utmost to ensure that service provided to schools do not contain inappropriate content, it is necessary that students be more responsible and use the internet for positive activities which can uplift them.